The secret origin of Super Cat Lady. Return of the Popemobile Go-Kart. 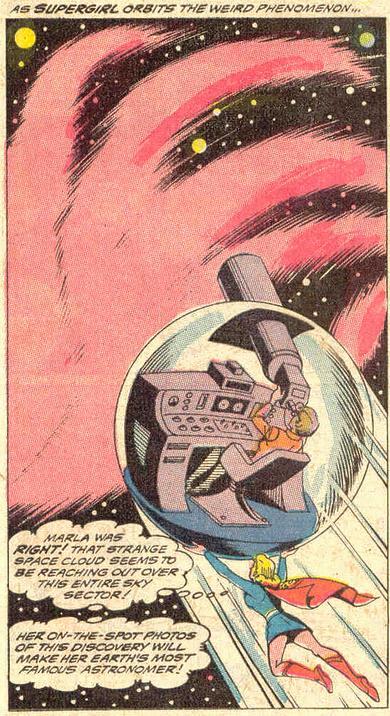 Not only is it a Popemobile Go-Kart, not only does it travel through time, but it’s also used for space travel. Damn, is there anything it can’t do? 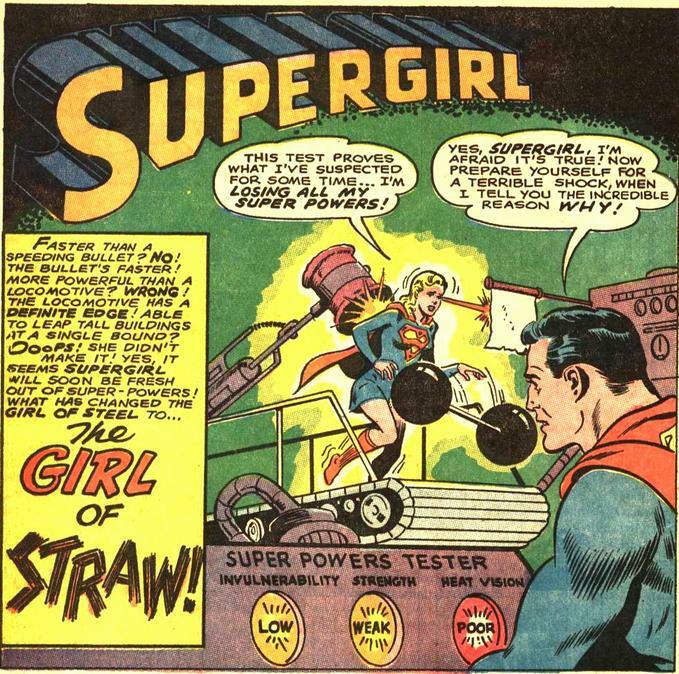 Because nothing tests one’s invulnerability like hitting them with a giant mallet. 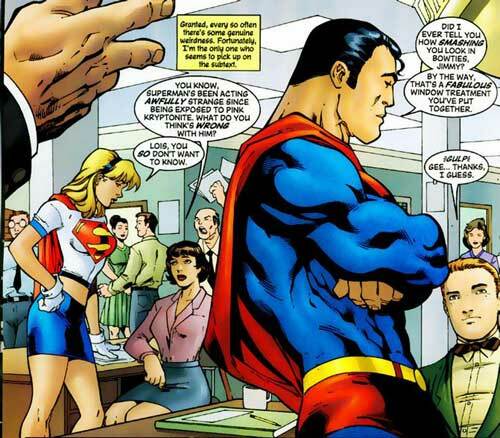 Yes, this is a canonical reference to pink kryptonite turning Superman gay. I guess New 52 undid all that, though. 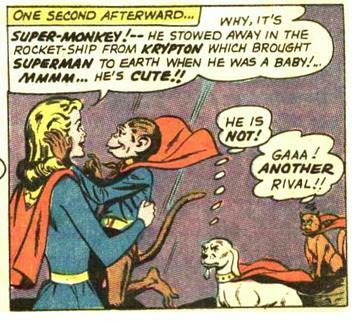 Streaky and Krypto shouldn’t feel threatened by Super-Monkey. 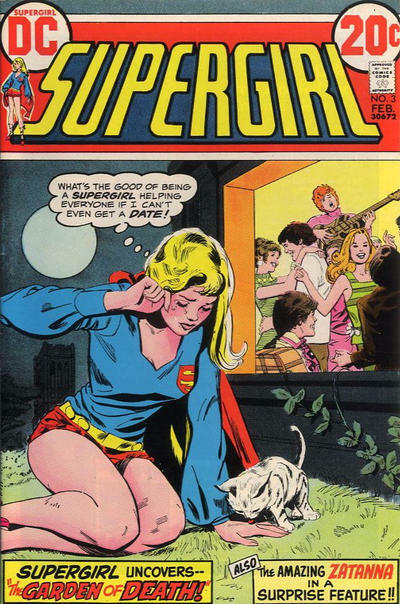 None of them have a chance anyway, Supergirl is into horses. Fatness Rays. Yes, Fatness Rays. And Then Ariel Got Diabetes. Wonder Woman Makes For a Very Insecure Girlfriend.